Want to be delivered with the exact same designs that looks and feels straight out of your imagination? Then, you have approached the right designing company. At Inventum Solutions, our designing team has a good hand in traditional as well as in digital form of designing. We emphasise on best of designing methods along with market analysis to deliver a quality end product. 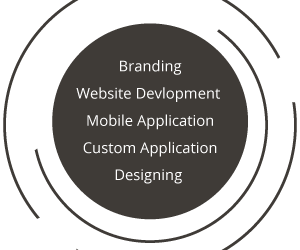 Our designing team at Inventum Solutions is well trained with the best of tools and technologies, presentation skills, market analysis, research etc. to serve you with the solution you are looking for. Our team gladly welcomes any customization or out of the box ideas which pushes their creative minds to work harder and be the best version of themselves.